Color and size: available according to clients’ request. 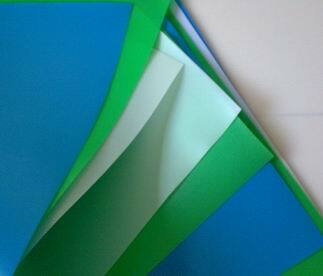 We produce PE film,PE roll, matte &smooth finish surface ,white color and other colorized. Application: vacuum forming, packing, food, printing industry, paper file, loose-leaf notebook cover. Tel: 86-317-3095986 Fax: 86-317-3095986 E-mai l : cmr8621@163.com Support: czqiren.cn.